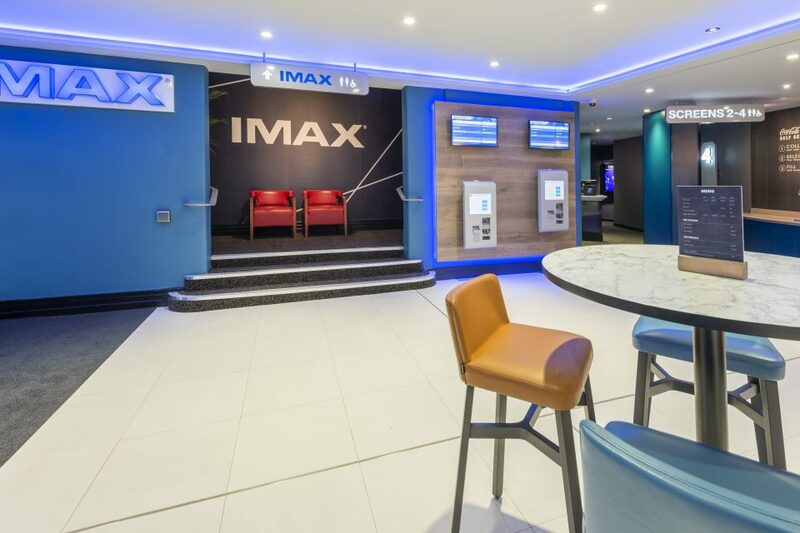 We delivered the refurbishment of a previous JJB Sports in Altrincham town centre to create a new Everyman cinema. 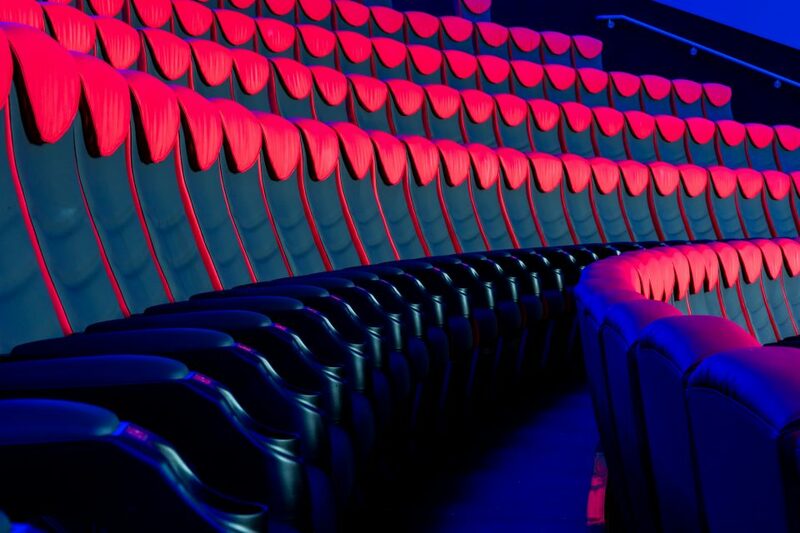 Everyman’s aim is to provide a comfortable and luxurious environment for cinema-goers. Altrincham is no different. It brings exquisite venue design, with a stunning bar and signature sofa seating. 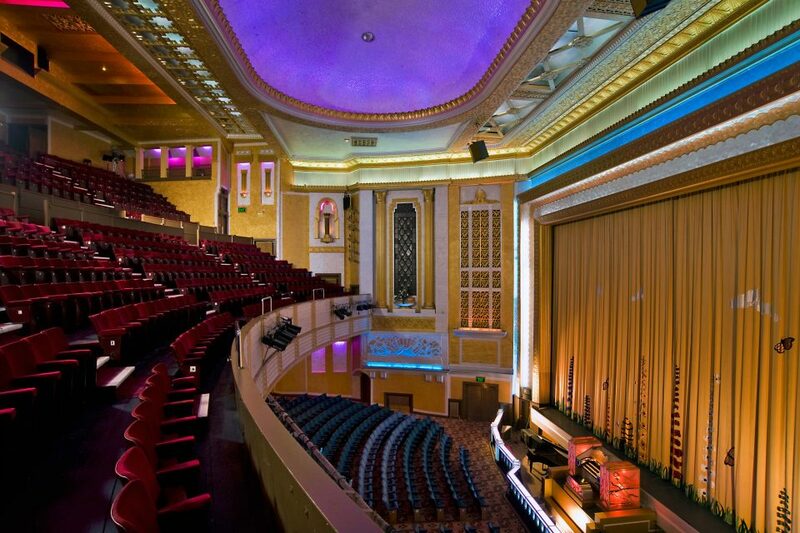 The cinema houses four screens , which include seating for between 42 and 80. It includes Sony 4K projection and Dolby 7.1 digital sound, as well as satellite capabilities and RealD 3D in one of the screens. The works consisted of the removal of the existing roof to gain height within auditoriums and then the complete reinstatement of the roof; and the demolition and re-building of a rear extension to include a new glazed curtain walling. We reconfigured the main entrance to what was originally the rear of the building, with an exposed concrete staircase and feature balustrade with a platform lift for disabled access. Internally, as part of the design, we exposed concrete ceilings and brickwork walls.